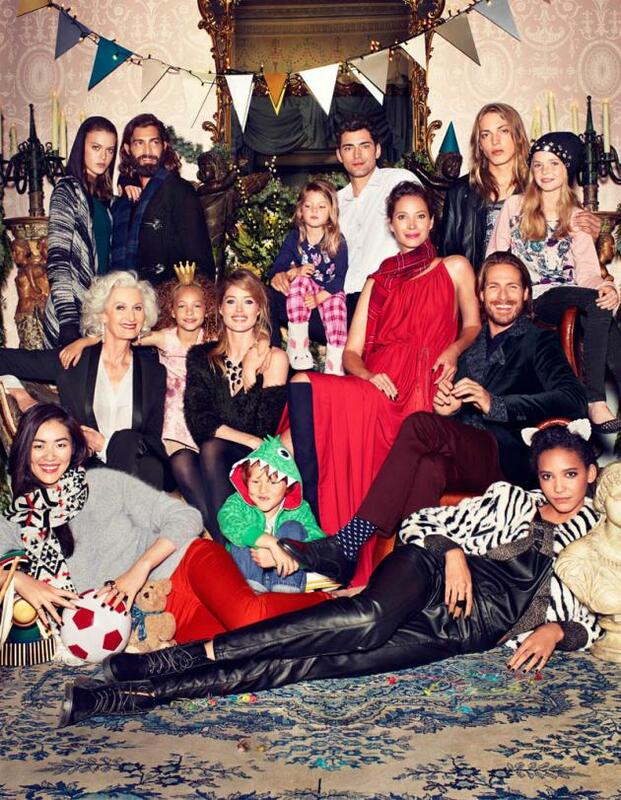 Here are more images from H&M's Christmas 2013 advertisements starring Christy Turlington, Doutzen Kroes and Liu Wen. The supermodels wear festive colors for the lenses of Alexi Lubomirski. There's also a video of the ladies in action, titled "Home for the Holidays," which you can watch above.